It is the best tool that has been helping me in every situation. Since my MacBook and Mail is flooded with so many documents, drafts, and client emails, HoudahSpot is the only thing that I've been using to search all these necessary stuff. Though I try to manage every document with a label, I used to end up crawl in all the folders in the drive. Maybe I'll overcome this problem (probably), but till then HoudahSpot is the savior for me. It is powerful search tool from a leading software developer, Houdah. 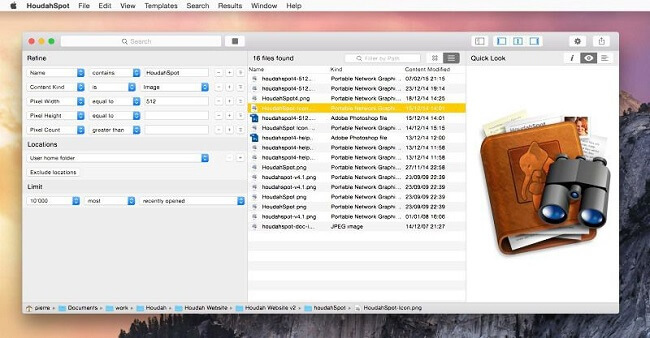 The company provides performance oriented programs for Mac Users, and HoudahSpot is something that you're going to like. 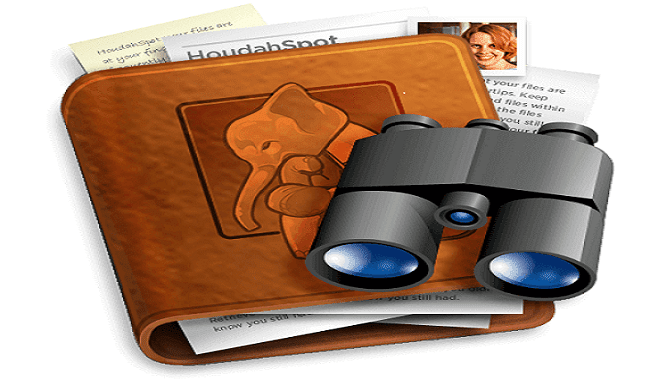 To test out all the reliable searching functionalities, you'll need to install HoudahSpot on your Mac device. Though it is a premium application, the company offers a trial version for every user to test out the features on your MacBook or Mac Pro. The trial is free, and you can download it directly from the official website. For example, if you’re looking for a word processing file, then you can filter the results by adding the criteria for searching for the document containing the word "report" or "Annual Project Report." Also, if you’re searching an image file, then you can filter the results by searching such as “logo’ or 720p resolution file.